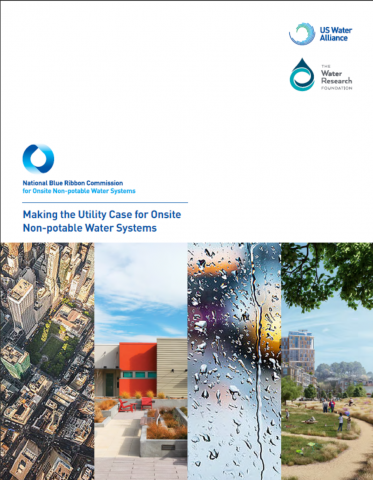 National Blue Ribbon Commission for Onsite Non-potable Water Systems builds upon years of research and collaboration by leading by water utilities, public health officials, and national research foundations. The materials below include resources to support local implementation of onsite non-potable water reuse programs. 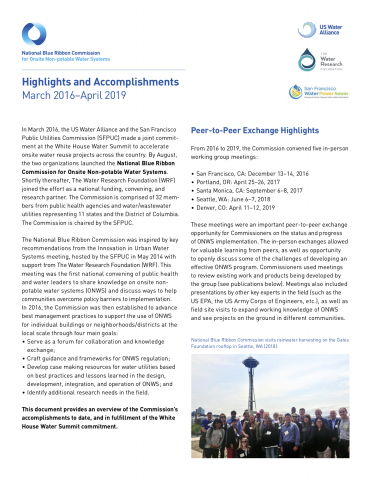 Check back for updates and publications from the commission. 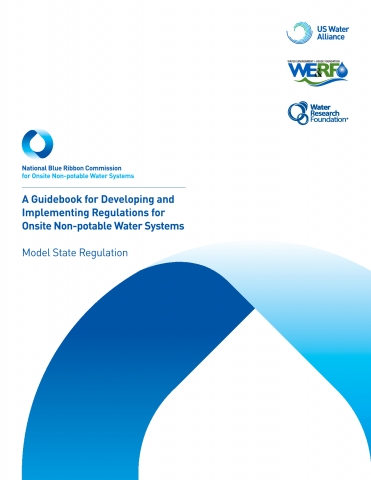 December 2017: Template local ordinance for establishing regulatory programs for onsite non-potable water systems. This document is intended to be used in conjunction with A Guidebook for Developing and Implementing Regulations for Onsite Non-potable Water Systems and the model program rules.